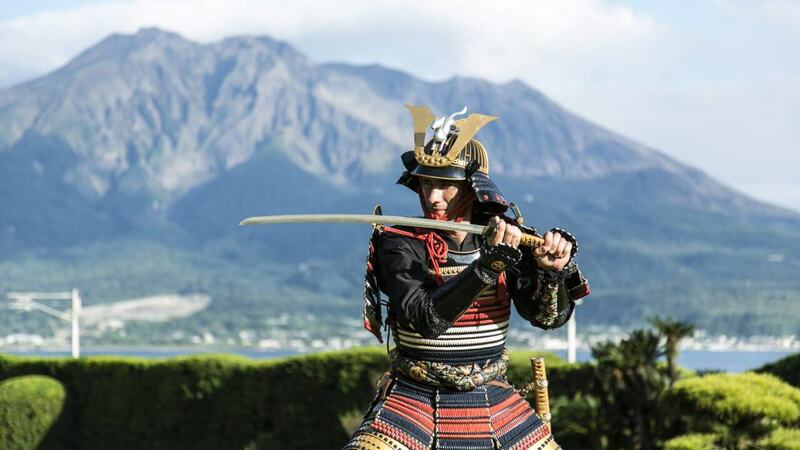 Fulfill your samurai fantasies and be dressed in authentic armour by our expert curators before heading out into the gardens to have your picture taken against the backdrop of the stunning 360 year old gardens and one of the world’s most active volcanoes. 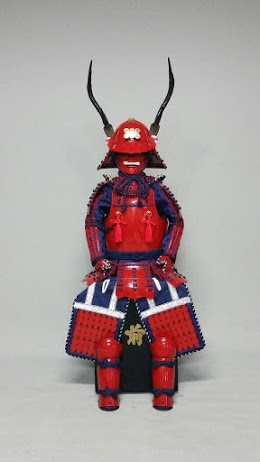 Wear an authentic replica of the armour of legendary Shimadzu Yoshihiro, famous for his daring escape from the Battle of Sekigahara. Yoshihiro and his band of 1,500 men charged straight through the middle of the 30,000 strong Tokugawa troop. Armour is available for both adults and children, making this unique experience an unforgettable family photo opportunity. Our cameraman will snap shots both inside the 360 year old house and outside in the gardens, with one photo provided on the day and all other photo data sent via email at a later date. The experience begins at the entrance to Sengan-en. You will be met by our staff at the entrance. This is a private activity. Only your group will participate. Fitting and photography fees are included. Entrance to Sengan-en and car parking are not included in the price. The experience takes approximately 45 minutes. It takes 25 minutes to fit the armour. Please make reservations at least 3 days prior to your arrival at Sengan-en. Our staff will contact you by email to confirm the reservation. Please show your confirmation email at the entrance to Sengan-en. Payment must be made in cash at Sengan-en. 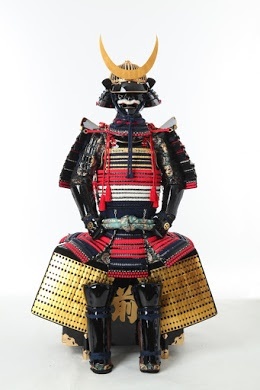 How did you find out about the Samurai Photo Studio at Sengan-en?